Is photography art, documentary or both? Should images simply reveal the world we live in, or provoke us to think, act and react? 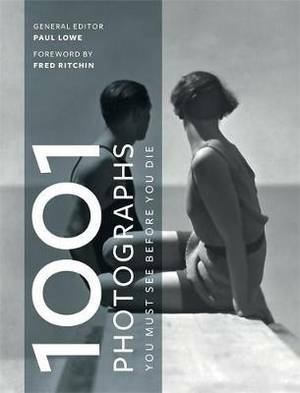 1001 Photographs You Must See Before You Die is a visually arresting and invaluable guide to the history and practice of photography. Sweeping through the arts, fashion, society, war, peace, science and nature, the images in this enticing book are as eye-catching as the commentary is engaging. Some you have seen, others will be unfamiliar, but what all the photographs have in common is their ability to move you, shock you and open up the notion of what it is to be human. Organized chronologically by the date that each image was made, and featuring a reproduction of each photograph, the selection provides some fascinating and unexpected juxtapositions. Insightful text uncovers the creative process behind each image, revealing its visual, aesthetic and historic significance. Why was the photograph taken? Was it set up? 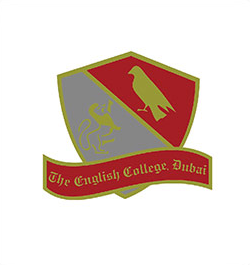 What was the intention? How did the world react? From Roger Fenton to William Eggleston, from Henry Fox Talbot to Nick Knight, and from Henri Cartier-Bresson to Dorothea Lange, all the photographers featured in this book transgressed the boundaries of the camera with a skill and spirit that helped to develop their field into a highly evocative art form. Packed with information that will entertain, inform, educate and surprise you, 1001 Photographs You Must See Before You Die is an essential reference for all lovers of photography. Join Belle, Ariel and the rest of the Disney princesses for an activity-packed book that's full of hours of fun. 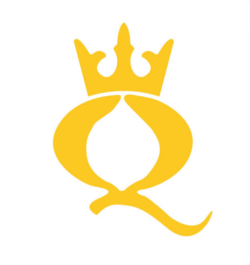 With 1001 dazzling stickers, including foil stickers AND a giant wall sticker, as well as loads of exciting activities, this book is perfect for any little prince or princess. Join Woody, Nemo and the rest of their Disney*Pixar friends for an activity-packed book that's full of hours of fun. 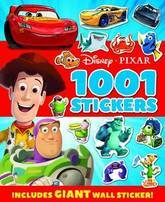 With 1001 awesome stickers, including foiled stickers AND a giant wall sticker, as well as loads of exciting activities, this book is perfect for any Disney*Pixar fan. 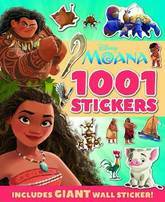 Join the demi-god Maui, Moana, Pua and Heihei for an activity-packed book that's full of hours of fun. 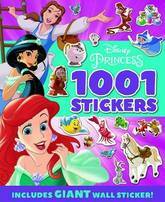 With 1001 incredible stickers, including holographic stickers AND a giant wall sticker, as well as loads of exciting activities, this book is perfect for any little adventurer. Join Anna, Elsa, Olaf and the rest of Arendelle for an activity-packed book that's full of hours of fun. 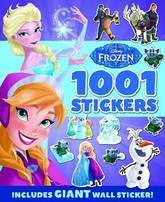 With 1001 dazzling stickers, including foiled stickers AND a giant wall sticker, as well as loads of exciting activities, this book is perfect for little Frozen fans everywhere.